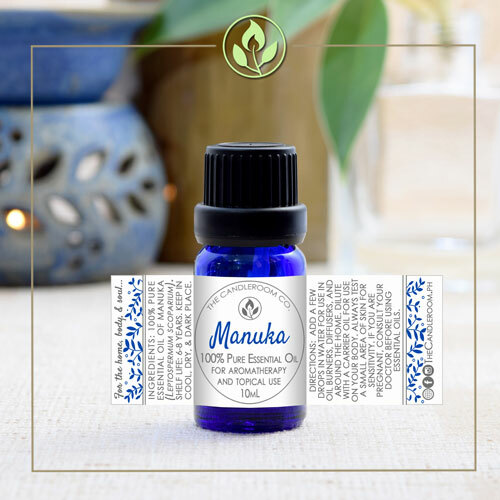 Manuka 100% Pure Essential Oil by The Candleroom Co.
100% pure, therapeutic grade, all-natural, plant-based essential oil of Manuka (Leptospermum scoparium) for aromatherapy and topical use. 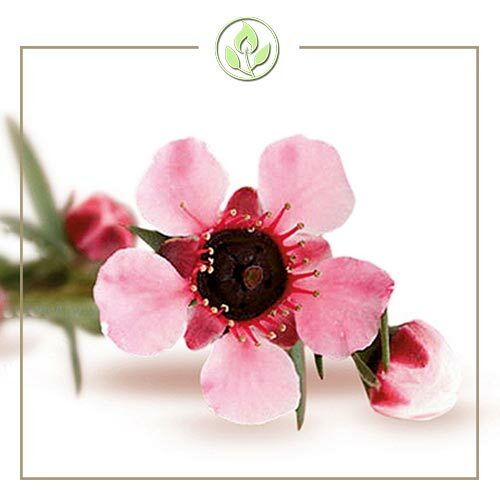 Manuka is one of the youngest entries in the book of aromatherapy, as its uses in aromatherapy were discovered quite recently. 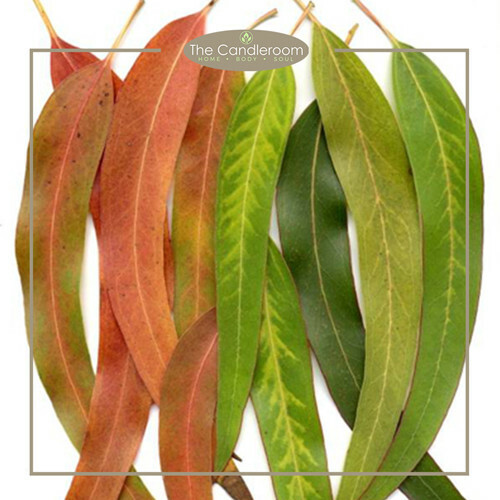 However, its medicinal uses have been known for a long time among the original inhabitants of New Zealand, the country to which this tree is native. 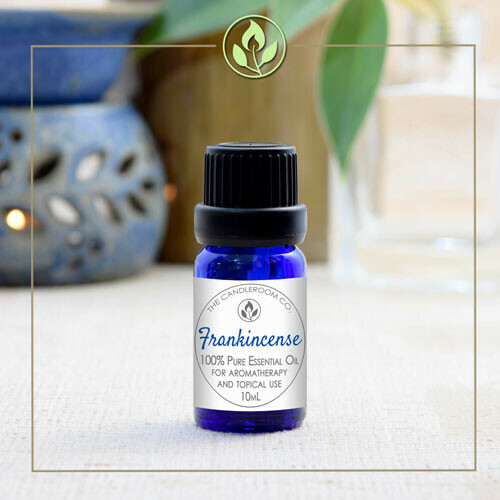 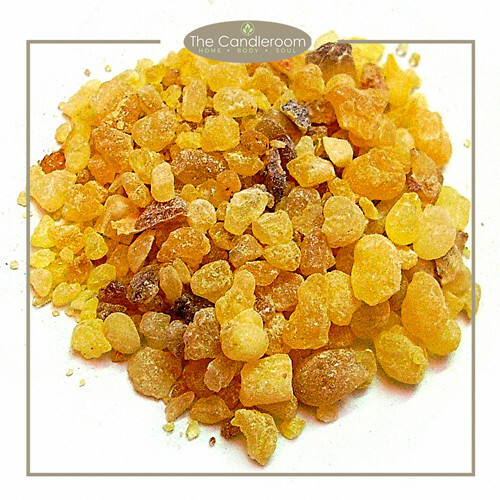 Scent Description: Aromatically, Manuka Essential Oil is earthy, yet fresh and pleasant. 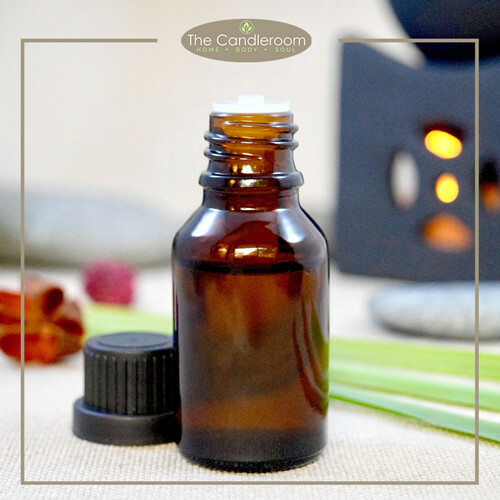 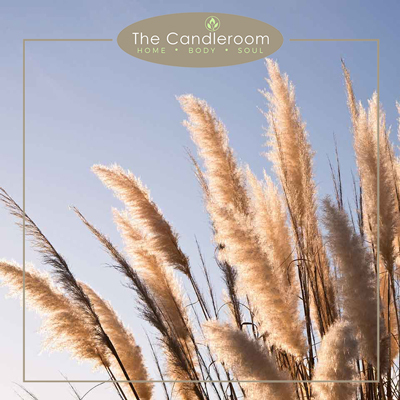 Blends Well With: Bergamot, ginger, juniper, lavender, rosemary, tea tree, and more. 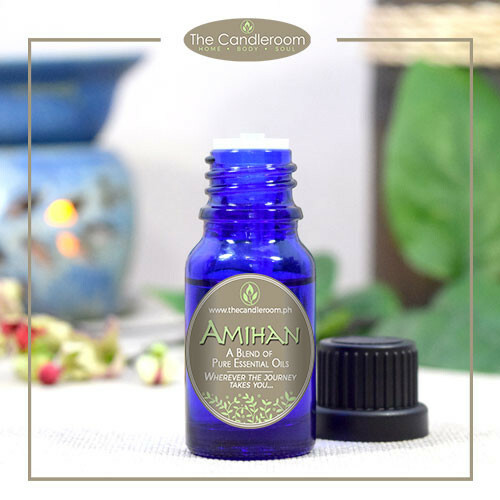 The health benefits of Manuka Essential Oil can be attributed to its properties as an anti-dandruff, antidote to insect bites and stings, antibacterial, anti-fungal, anti-inflammatory, anti-histaminic, anti-allergenic. cicatrisant, cytophylactic, deodorant, and relaxant substance. 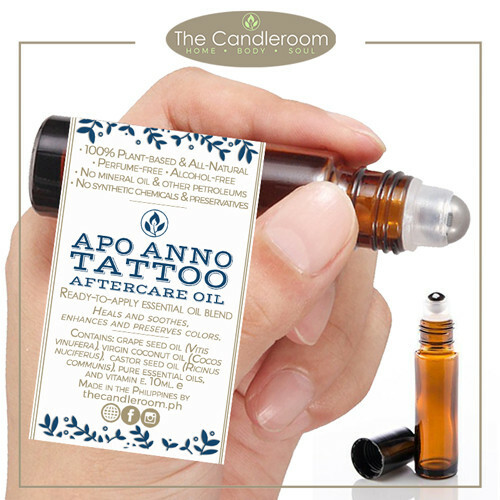 MAHALAGANG PAALALA: ANG MANUKA ESSENTIAL OIL AY HINDI GAMOT AT HINDI DAPAT GAMITING PANGGAMOT SA ANUMANG URI NG SAKIT.